Children learn about the world through the objects, experiences, and relationships they are faced with. If we want them to appreciate diversity around the world and learn that differences are a beautiful part of the human family, then there are many ways we can expose them to this idea. I’ve rounded up 10 excellent gift ideas and toys that help kids appreciate differences – feel free to list your own favourite toys or resources in the comments. 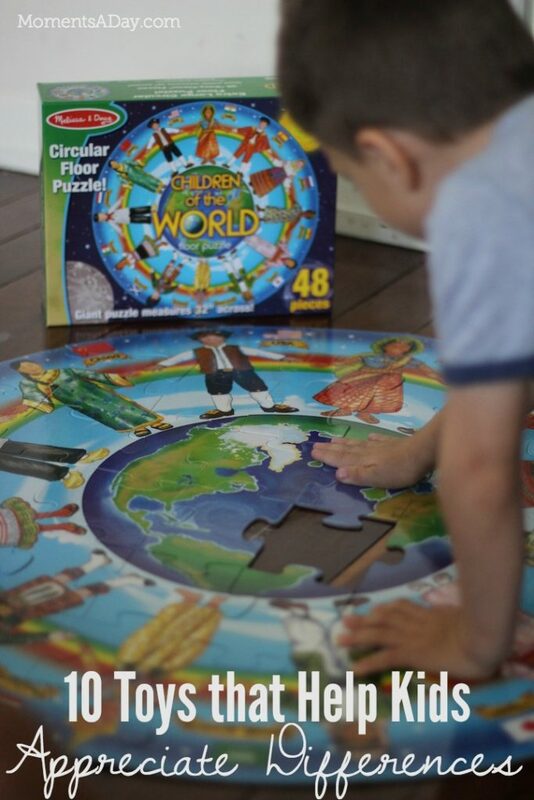 This Around the World Floor Puzzle has been a favourite in our home. Not only is the round shape a novelty, but the costumes of the people featured in the puzzle are very interesting to the kids. 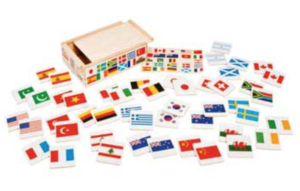 If your kids enjoy memory games, they will love this International Flag Matching Game, a perfect introduction to the names and flags of new countries. 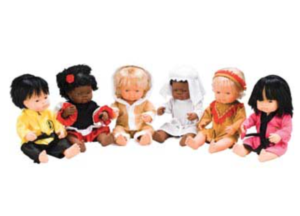 For doll lovers, these Cultural Doll Clothes would be a favourite gift. I would have absolutely adored these as a child! 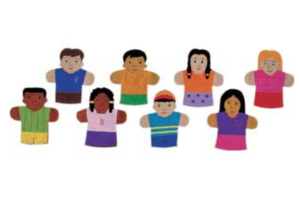 Can you imagine the make-believe plays that could be written for these Children of the World Hand Felt Puppets? So many fun and educational ways to use these. 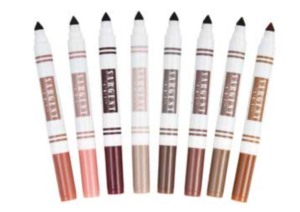 If you have ever been frustrated like we have that there aren’t skin tones included in drawing sets, these Washable Multicultural Broad Tip Markers would be much appreciated. For paper based art, these Human Paper Shapes Kit could create so many different types of decorations. 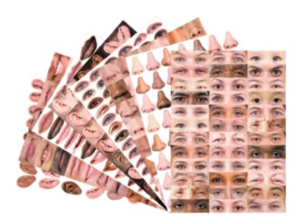 If you are looking to create a more realistic looking project, check out these Face Shapes Paper featuring different coloured skin tones. 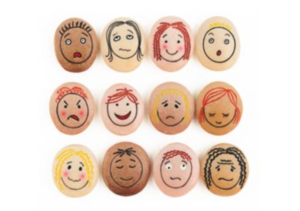 Combine diversity with a lesson about emotions with these Emotion Stones. 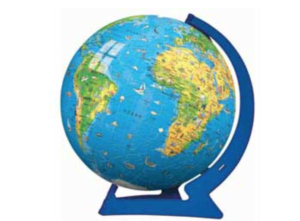 Children 8 years old and over would have a great time with this Giant Globe Puzzleball. Learning about the globe is a great way to get kids asking questions about different countries around the world. Last but not least, diversity should also include people with different abilities. 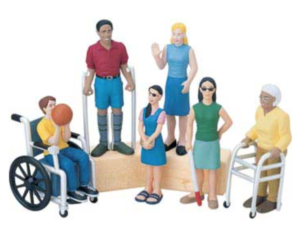 This Diverse Abilities Block Playset is great addition to any home or classroom toy collection. Which toy do you love the most? Aren’t there some excellent choices here? We have a few of these items and I’m looking forward to giving others as gifts to my children as well as their friends. If you are looking to learn more about cultures around the world with your kids, check out these fun ways to enjoy international experiences through food, festivals, music, games and more. The products featured in this post are available from Child.com.au. I am visiting 10 classrooms and libraries around Australia to read my storybook Mason’s Greatest Gems, and Child.com.au has generously donated a $100 voucher to each of them to use on educational materials for their students. 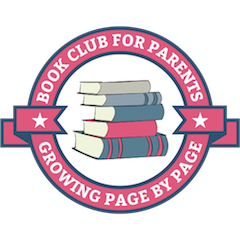 Check out their website for a wide range of educational resources for children! 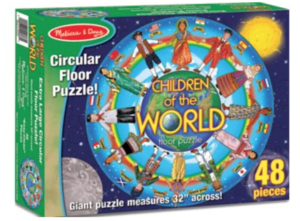 I use The Children of The World puzzle many times to settle disputes among students attending our school from various homelands. It’s a great way to get children to discuss their backgrounds and customs. Also at my Recess club,I have a wide variety of building blocks that I allow students to come and build the World they’d like to create,free of violence and full of beauty and fun. It’s also a fantastic way to teach students teamwork, sharing,cooperation and self-determination to “create” the type of surroundings they want to live in. 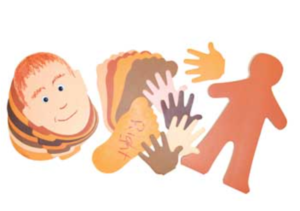 And of course,we have used the Human shapes to create Flat Stanley Travelers,which we exchanged with another school across the country to further becoming more accepting and friendly with children of different cultures. All of our activities, helped us win Pacer Center’s Unity In Inclusion award last school term. What amazing work you are doing! Thanks for sharing your experiences!